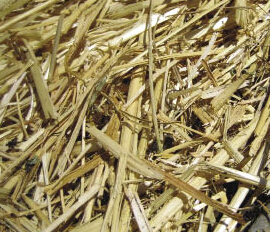 Corn stover is one of the most abundant biomass sources in the USA, as well as in other countries. While leaving a certain amount of corn stover in the field is important for the soil, yield increases in corn have actually created a corn stover surplus, and leaving too much is a problem. Many farmers treat the leftover corn stovers as useless and often burn them off, which causes wide pollution of air. Corn stovers are easy to collect, so the investment for making corn stover pellets is low. However, if corn stovers are made into pellets, they can be effective biomass fuel and save you much money. 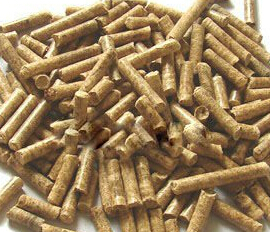 Like other biomass pellets, corn stover pellets have high density and release long lasting energy. Besides, their ash after burning can be used as fertilizer. Corn stover pellets are widely used in kitchen for heating and cooking, and horse stables as bedding. 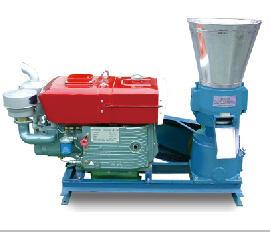 To make corn stover pellets, corn stover pellet mill is necessary. 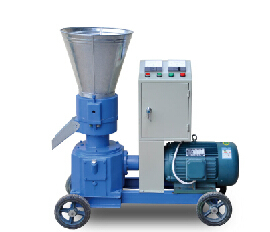 Corn stover pellet mill, also called corn stover pellets making machine, or corn stover pellet press, usually has two principle types: flat die and ring die. 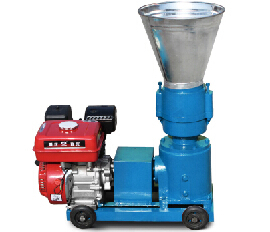 Flat die corn stover pellet mill usually has 4 driving forces: electric motor, gasoline engine, diesel engine and PTO, from which you can choose according to your own needs. 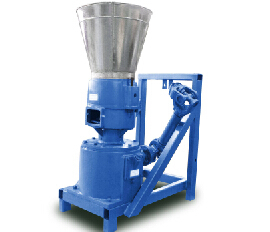 The die in flat die corn stover pellet mill is horizontal, with a series of rollers on it. When the corn stover powder falls down into the area between them, the rollers will press these powders into the small holes in the flat die to form corn stover pellets. And a series of knives will cut the pellets into the same determined length.